Great location in sought after Sierra Ridge. Located on a quiet & private street, away from busy 16th Ave. 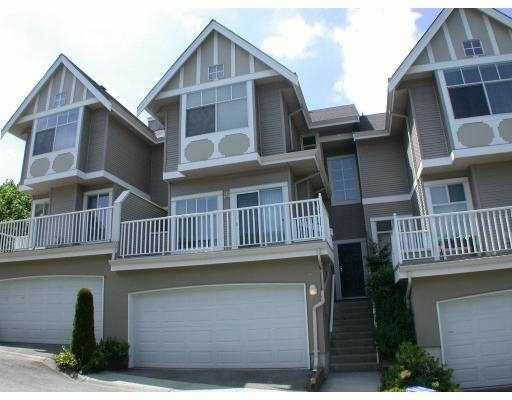 This immaculate executive townhouse features a great layout. 3 bedroom + 2 bath on top floor, 4th bedroom or rec room in basement, 9' ceilings, gas fireplace, vaulted ceilings, 2 car garage and more. The kitchen has new laminate flooring, countertops, additional cabinets & upgraded appliances including gas range. New paint thru-out. Nice private backyard off the kitchen is great for the kids. A Must see! Open House 2-4 pm Saturday May 28, 2005.